We arrived in Romania on a train and we were right in the middle of our grand Eastern European Train Journey, but how could we not leave the rails and put rubber on the road when we were in the neighborhood of “the best road in the world?” The British TV series “Top Gear” had been touring Romania in 2009 when they went over the Transfagarsan highway and afterwards made that comment. Nowadays, that’s all you here about when you ask about the highway. 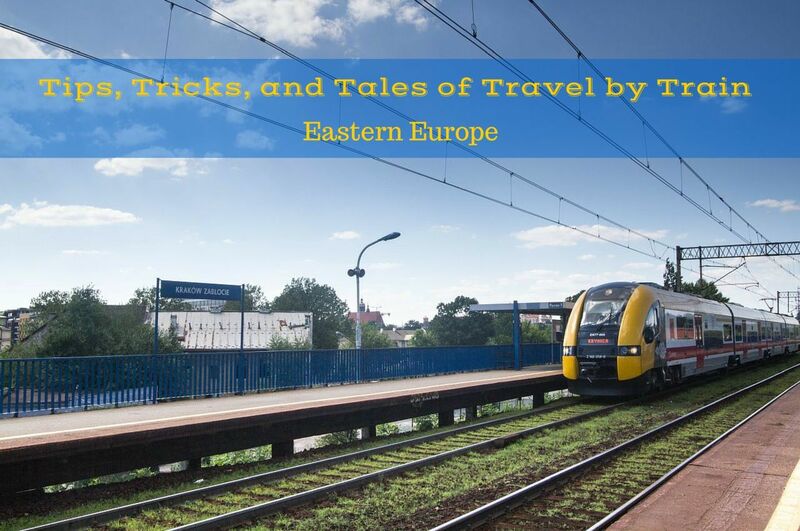 When we climbed off the sleeper car after arriving from a night journey out of Budapest, we were really hoping the sketchy rental reservation I had made two days before was valid and that we actually did have a car. We spent a few hours exploring the town, getting a bite for breakfast, and waiting for hours of operation given in the email. We had no idea where the company was, who’s cars they were, or really anything about the reservation. Luckily it hadn’t required a credit card to reserve so the only real problem was that we wouldn’t have a car if the deal fell through. Well, not to bore you with details, but you probably figured out by now that the deal did, in fact, fall through. What to do now? Where is the most likely place to find a rental car last minute? At the airport, of course. Sibiu’s airport is a tiny little 2 or 3 gater about 10 kilometers from town and about a $14 taxi ride. 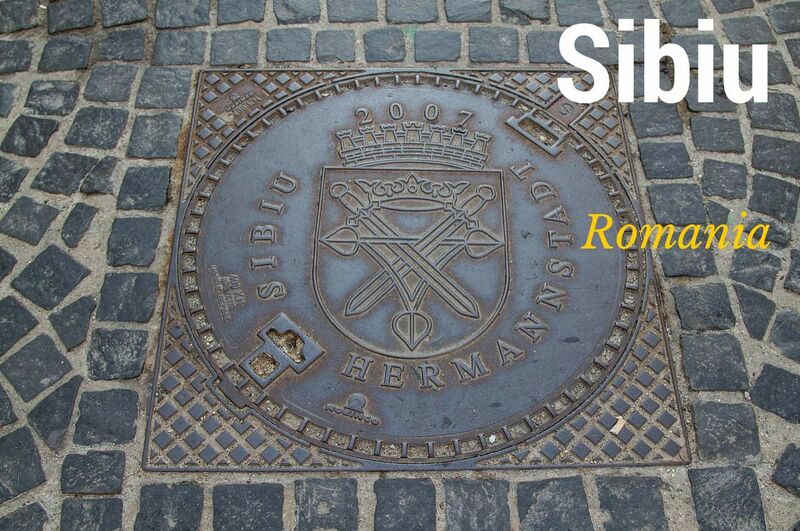 Our taxi driver was very passionate about Romania and felt it necessary to take us on a windshield tour of Sibiu, winding up and down hills, through narrow passageways, the wrong way down one way streets. We didn’t know where the airport was so there wasn’t much we could on this end of the trip but enjoy the ride. We eventually got there at around 10:30 in the morning and that place was dead! We found the three rental agencies with kiosks on sight but they were all empty. Our taxi had long since left so we were checking out the small cafe at the end of the terminal, the only thing open and inhabited, and were heading in for a coffee and a planning session when out walked the AVIS agent! We were in luck, or so we thought. We followed her back to the tiny room where they peddled their wares and asked her to check on a car that we could take for three days. “Did you reserve a vehicle?” she asked in very good English with the only hint of an accent being American. We told her we hadn’t but that our earlier reservation had fallen though and we were desperately looking for anything. She consulted her computer, flipped through a stack of printed out papers, and even made a phone call or two and came back and told us no. There were no cars available. We were dejected and it must have shown because she quickly piped up and told us that if we could wait until 11:30 there was supposed to be a VW Up being returned. A one hour delay to something that wouldn’t otherwise happen was nothing so we went and had that coffee, or two. By now the airport was a little busier and I stepped into the information office to ask about driving in Romania. 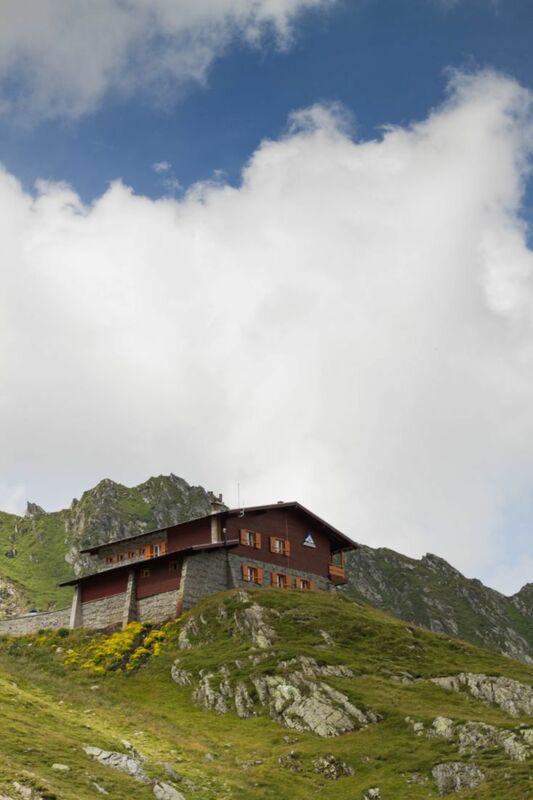 Are you planning on driving on the Transfagarsan highway? Of course you are, it’s the best road in the world, but it’s going to be closed tomorrow and maybe the next day, too. Ferrari is filming on the road and they won’t let anyone else go there. Not really sure what was in our future, we were eventually motoring down the road in a not so shiny new VW (we asked them to skip the cleaning so we could get on the road quicker). We planned on driving the highway on the second day out so we were hopeful that all would be good. Surely Ferrari didn’t need two days of filming and how could a country like Romania allow such a major tourist draw to remain closed for that long? 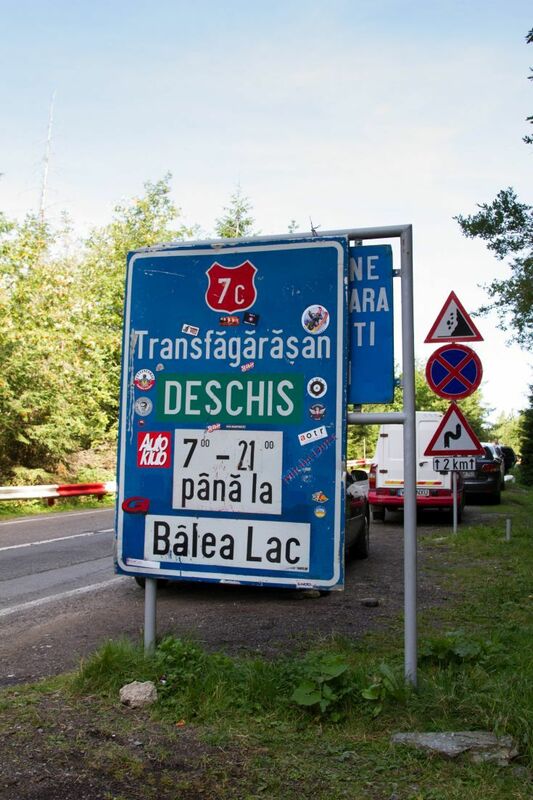 But all we heard for the next day and a half was how the Transfagarsan was the best road in the word, and how it was going to be closed because of Ferrari. It seems everyone had gotten the memo but us. The evening before our climb over the Carpathian mountains the sky turned an ugly shade of dark grey and rain fell from the sky. Would the road be open? Would it be covered in clouds and too foggy to see anything? Would there be Ferraris screaming up and down the mountain pass? Ours was a fitful sleep but we were up and driving towards the mountains the next morning under clear blue skies with only a scattering of billowy white clouds floating happily far above the mountain tops. The climb into the mountain ascends calmly enough through leafy forests and up into pine covered slopes. There’s not much view of the road itself but the air was clean and scented so we drove along with the windows down through the soft dappled light filtering through the woods. When we finally climbed up above the tree line and turned the final corner before the road truly does become the best road in the world, we were stunned by the view. Craggy peaks along both sides of the valley that just kept climbing higher and higher than we could see. Glimpses of red and white guard rails peaked out from hairpin turns all the way up as far as we could see. It was obvious we had some major climbing to do despite the fact we had been climbing for nearly an hour already. One thing we had figured out was that the road was probably open. The one barrier we had driven under was open with the only signs posted telling about winter conditions. Aside from that, there plenty others driving the road. There were cars loaded up with families heading out for mountain meadow picnic. Tourists, like ourselves, just gawking and snapping photos at every pull out (of which there are many, thankfully! ), single men in fast cars swooping around the curves and passing us slower crawlers with delight and abandon (a bit scary), lumbering great oafs of vans and small trucks that were delivering supplies to various roadside establishments, and even a bicycle or three. But for the most part, everyone was tooling along respectfully; we were all out for a relaxing drive and everyone was sharing the road peacefully. Nearing the top of the pass, the road becomes more dramatic than any other road I’ve ever driven. The hairpin curves seem to hang right out on the cliffs edge, with every twist and bend you’re treated to another amazing view of the road below. From up top we could easily see the skids and powerslide markings of the Ferraris from the day before. What an amazing sight that would have been to watch the screaming up and down the road at full speed! But, if they had been here the road would have been closed so, we were better off just seeing their markings. At the very top, the road lunges straight through the mountain face to come out on the other side. But before the tunnel is where all of the action is. 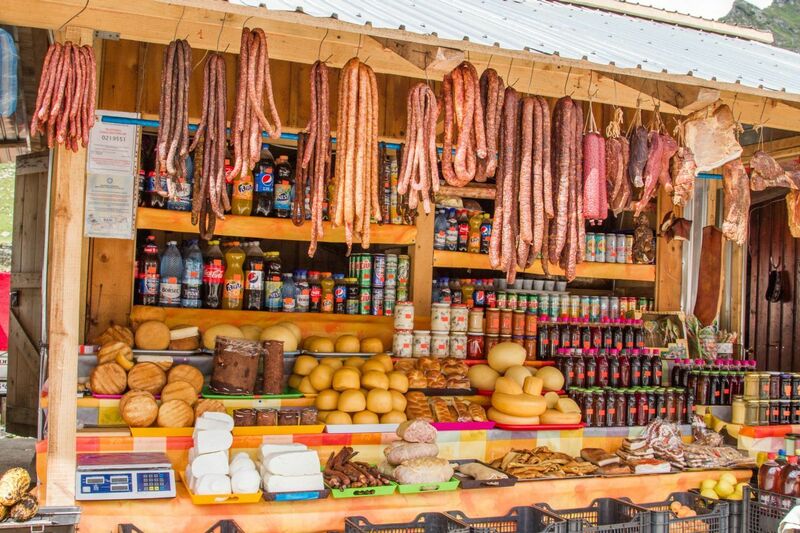 The road is lined with stalls and little Grandma ran shops selling snacks, honey, nougat, cakes, cheeses, smoked meats, jams, potatoes, knitted wear, carved wood, rocks. The smells were enticing and there were balls of something wrapped up in foil and grilling on barbecues that looked delicious. 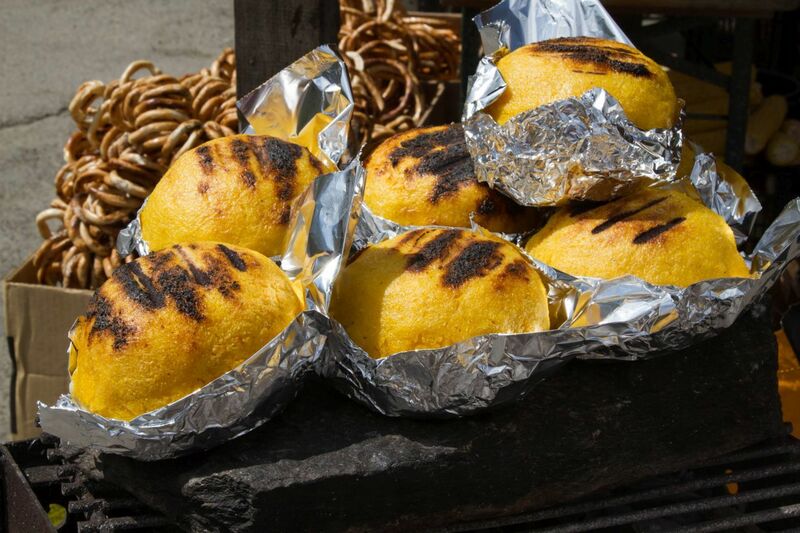 We asked and found out that it was mamaliga (polenta) stuffed with cheese and grilled over the coals. Delicious! Of course we had to sample one of those and some homemade cake and some cheese. Eventually we were back on the road and continuing the journey down and out of the mountains and on to Dracula’s castle. 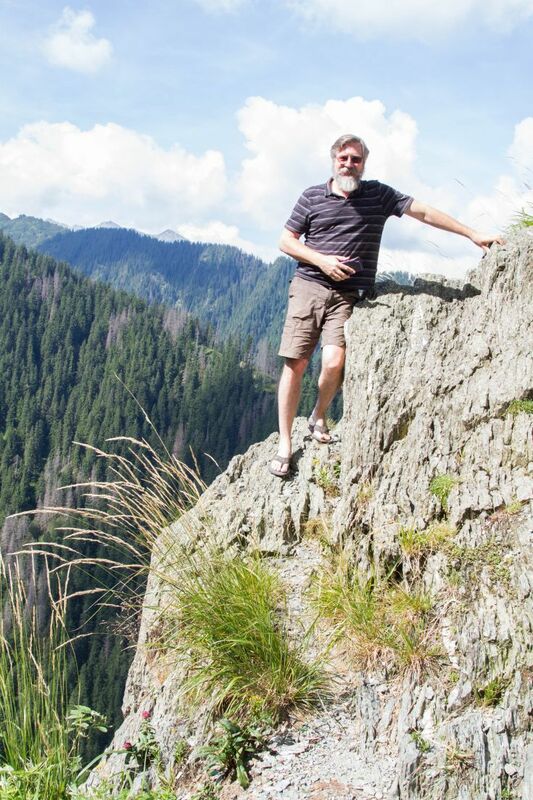 The Transfagarsan highway had lived up to its name. 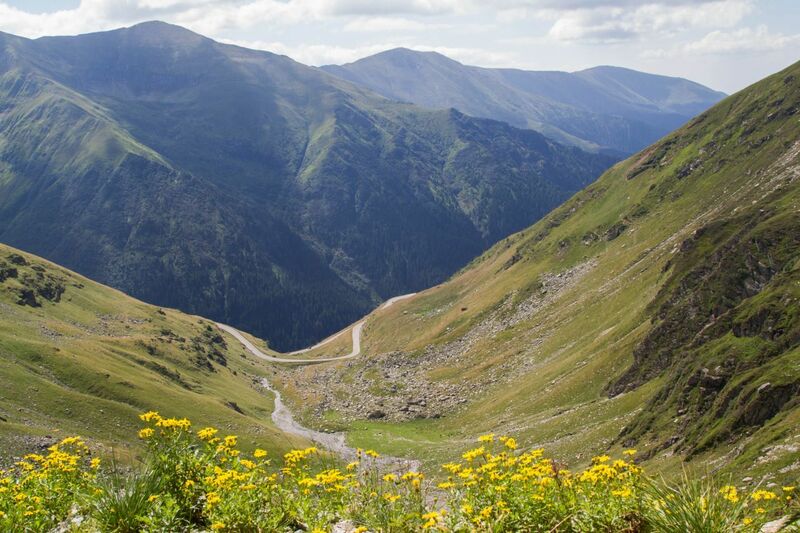 Would you drive the Transfagarsan highway? What a beautiful road trip – so happy for you that you were able to get a rental car despite some delays. Vicki, Yes! After being on a train for so many hours, it was great to feel the wind in our hair! No – and if I were a passenger, I’d be clinging to the seat with my eyes closed!!! And what is Jim doing in that picture? Please tell me it is artfully photographed to look more precarious than it is. In flip-flops too! If I didn’t know you had got back safely I would be worried for your welfare……. Anabel, It was the side of a cliff! It’s the one and only time I was scared like that for someone else. It was NOT funny! To answer your question first, no I wouldn’t, but Jeff loves driving this kind of road, so together we would – and being a passenger would be the better seat for me. Wow, the views are spectacular, and what a story to get there. I am stunned that Ferrari can close a road for days. I guess money can buy just about anything. Glad it finally worked out. Rhonda, I think they really liked the publicity they got from Ferrari. The road was packed with day trippers out for a nice drive and a picnic. What a great atmosphere it was! Sounds great. We’re on our way to Romania in a couple of weeks. Is the road open in winter? Tom, No, the road closes in winter. Too dangerous! Have fun in Romania, though. You will love it! Oh, how I want to drive that road. Well, actually I would like to be a passenger on that road so I could enjoy the scenery. Beautiful photos! Jill, It was a blast! You would love it. Beautiful story and gorgeous photos! Romania is indeed amazing. And to answer your question, I’d love to drive that road, the scenery definitely worth it. Julia, It really is a beautiful drive. We couldn’t have asked for a prettier day! Absolutely stunning imagery here. The green and valleys and mountains are amazing. Even more neat? My grand dad was born in Transylvania and lived there for some 20 years before he moved to the US. Really neat spot with some real history too. 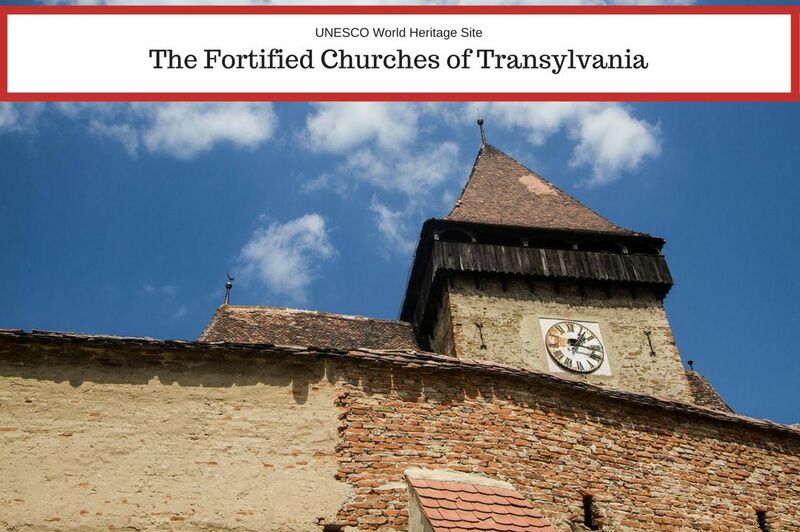 I need to visit one day to tap into my 1/4 of Romanian heritage, and yes, to say I’ve been to Transylvania. Fabulous share. Ryan, I’m glad you enjoyed it. We have some more of Romania to share in upcoming posts. It was our first, but not our last, visit to this stunning country. We loved it! Lyn, We are trying to do as much of Europe as we can since we’re currently living in such a central location. I have to admit, though, I’m aching for other parts of the world as well! I’ve always wanted to drive that road (or rather, be driven by hubbie! ), and yes, it’s all because of Top Gear (I’m guilty as charged!). Shame about your care hire fiasco, but at least you got it sorted and didn’t miss out. Would’ve been fun (or heart stopping perhaps!) to see those Ferraris zooming around. Heather, We were tempted to see if we could go and watch! You would really love it! This looks like it would be such a great road trip! The scenery looks stunning. Shobha, It really was a fun day! The driving, the food, the gorgeous scenery! Denise, You will really love Romania. The scenery is fantastic and the people are really friendly. Enjoy! 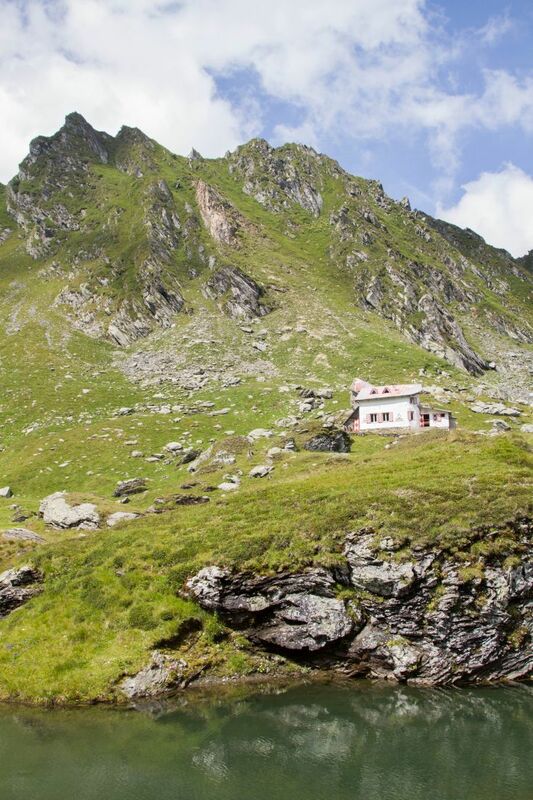 Liz, Romania is a great destination, not just for the Transfăgărășan either! 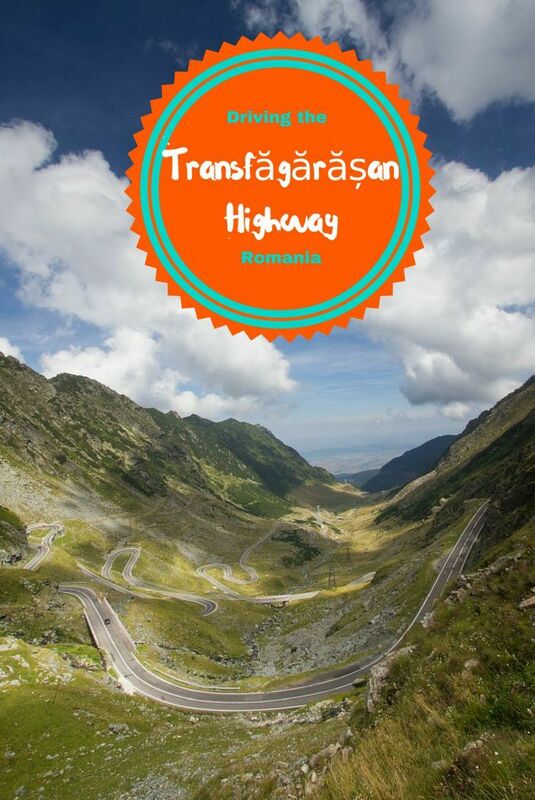 Hmmm ..the Transfăgărășan looks a little, well ..daunting, beautiful but hair raising. I would do it though because I really do want to see Romania. 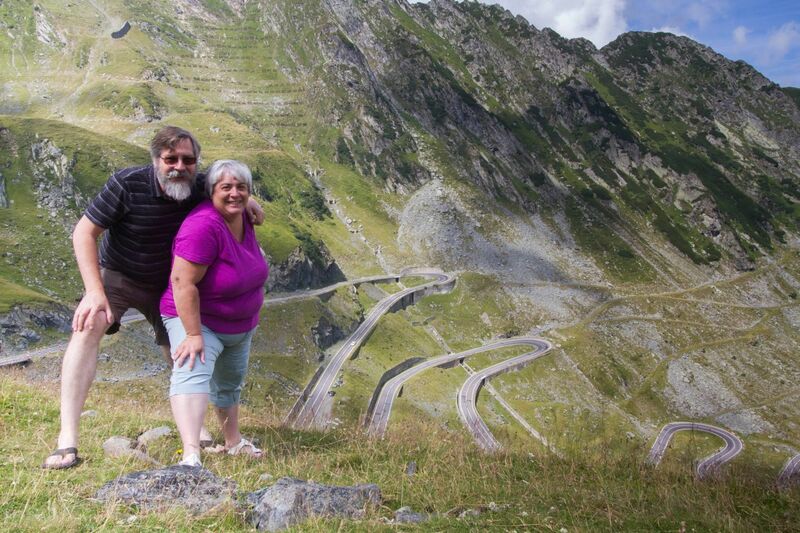 Paula, The Transfăgărășan is a very cool road, but you do not have to do it. There are plenty of wonderful places to visit in Romania. More posts to come…stay tuned! Wow, I would have never considered Romania to be a hiking destinations. Looks super nice and I bet there aren’t many tourists around. 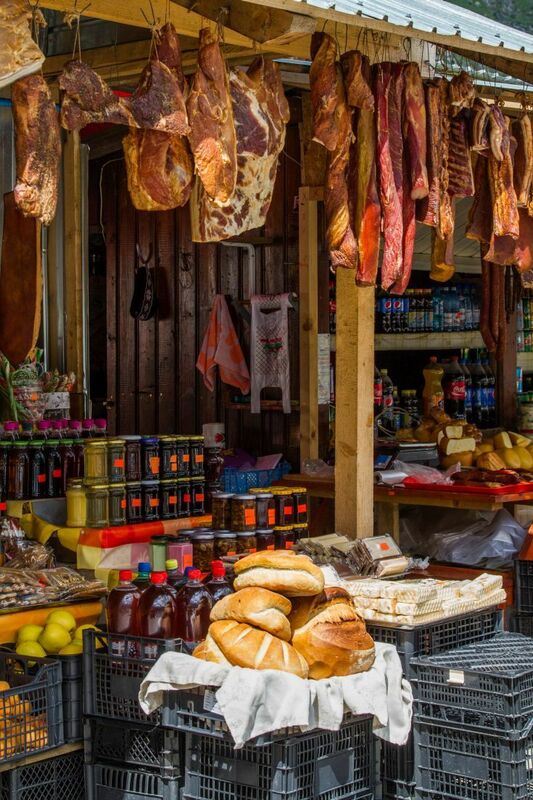 Tammy, Romania has plenty of outdoor spaces that are great for all kinds of activities. It is a beautiful country. Put it on your list! Monica, It is a wonderful road to drive; the views were pretty amazing! Vlad, I couldn’t have enjoyed it more. I loved the road, the vendors, the views, the Bullz. I loved it all! This is stunning. 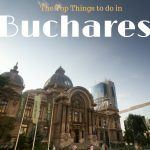 I’ve only been to Bucharest in Romania, and I feel like I need to find time to change it. I just must explore Transylvania. Zof, Yes, you do! There are so many amazing places in Romania. Maybe it’s time to go back! I see you finally made it to Romania, Corinne. Your post reminded me of this beautiful highway which by the way is one of the most dangerous ones in Europe. I love the pictures you took. Breathtaking! Anda, Yea, we made it to Romania but did not spend near enough time there. Love your country; it’s beautiful! Look at those curves! I’m so glad that you finally found a car to rent. I was secretly hoping that you somehow slipped past the filming barrier and ended up driving a VW amongst Ferraris. Wouldn’t that have been a sight. Michele, We would have loved that, but alas no!